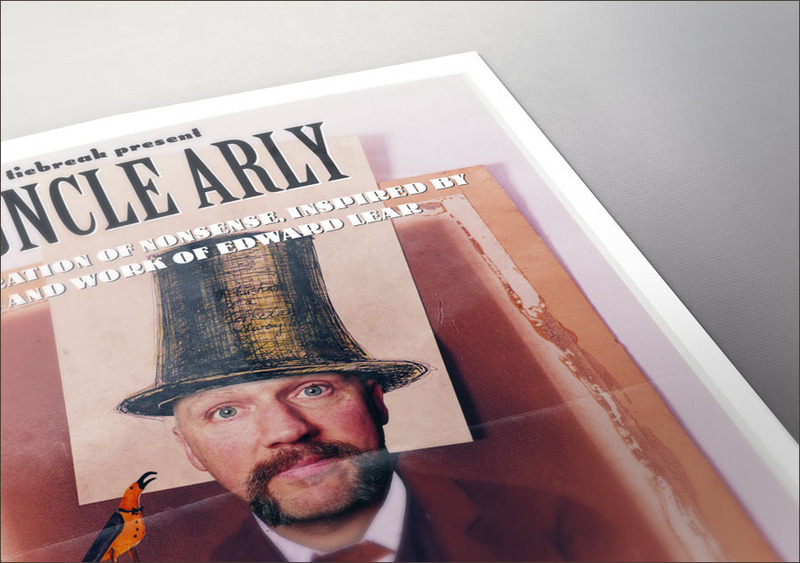 Mono Industries has worked with the company on publicity for two shows - 'The Man Next Door' and 'My Uncle Arly', which was performed throughout August 2003 at the Assembly Rooms at the Edinburgh Festival. 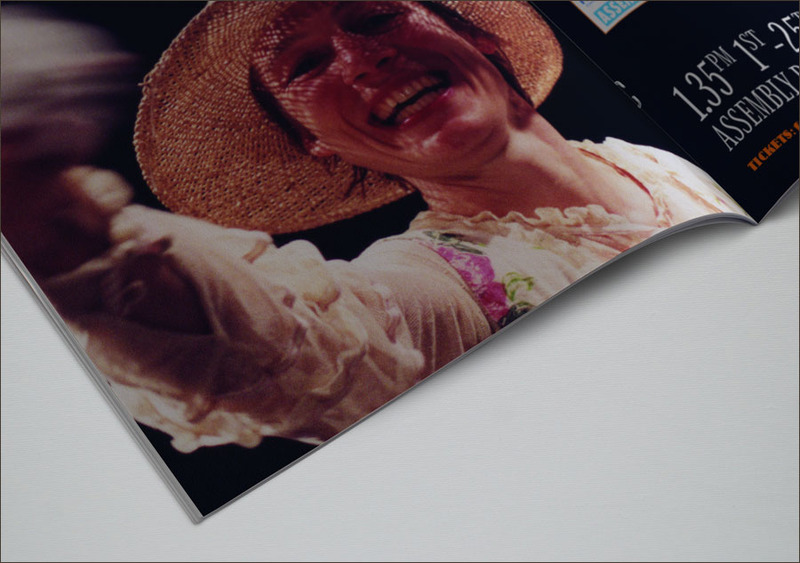 Hoipolloi Theatre Company creates and tours entertaining, accessible and popular new theatre for a broad audience at a wide range of venues nationally and internationally. 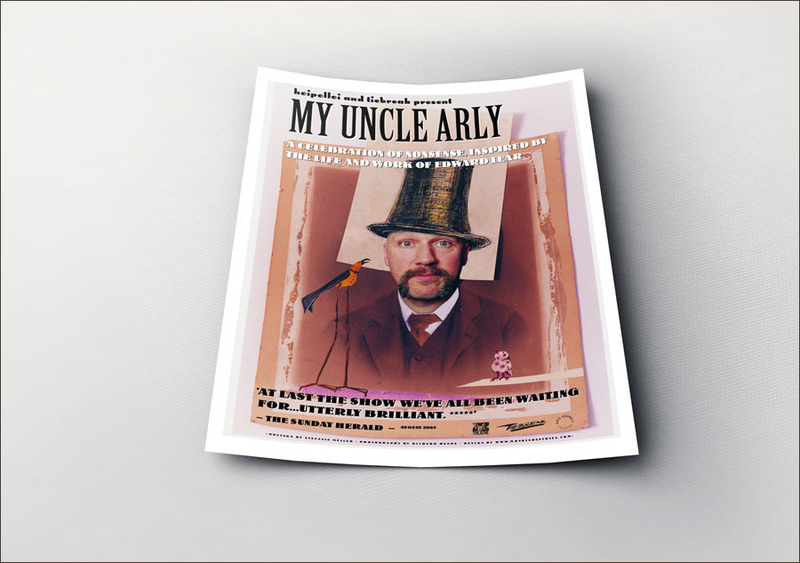 Mono Industries has worked with the company on publicity for two shows – ‘The Man Next Door’ and ‘My Uncle Arly’, which was performed throughout August 2003 at the Assembly Rooms at the Edinburgh Festival. A full UK tour took place in the Autumn of 2004. A new logo and accompanying stationery were introduced in early Summer 2004. Nick is a pleasure to work with. He designed our first website and worked on a range of other publicity materials for us during 2003. 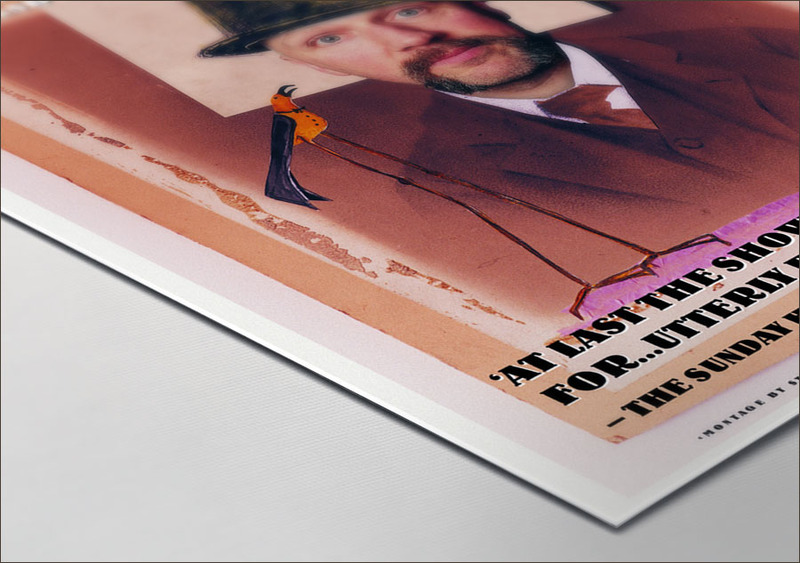 He is imaginative, endlessly accommodating, patient and good fun. I would highly recommend him. Ruth Sapsed. Marketing Manager, Hoipolloi Theatre Co.